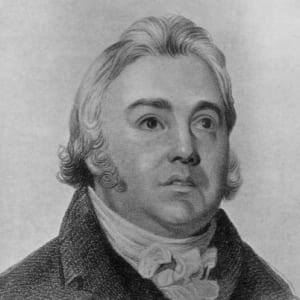 Samuel Taylor Coleridge was an English poet of the Romantic Movement, best known for his allegorical sea-faring poem, "The Rime of the Ancient Mariner." 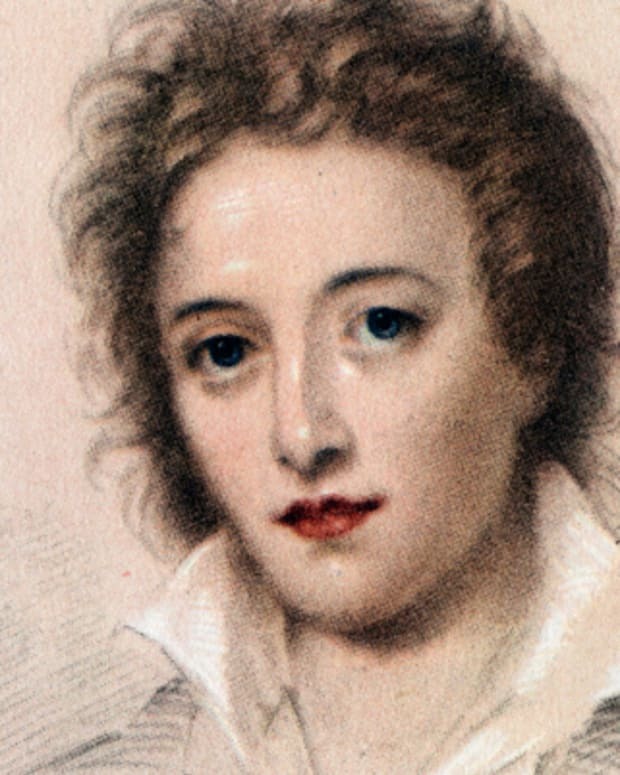 Samuel Taylor Coleridge was born on October 21, 1772 in Devon, England. 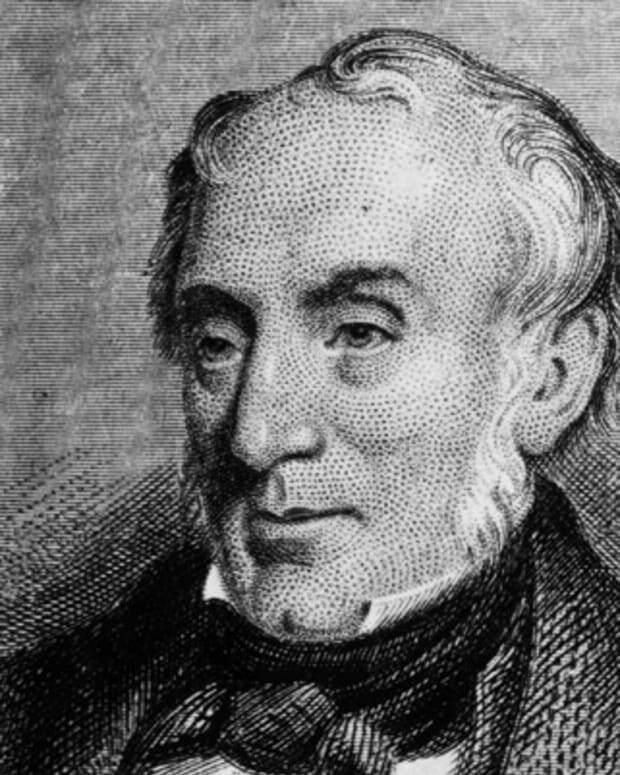 A friend to poet William Wordsworth, Coleridge was a founder of the English Romantic Movement. 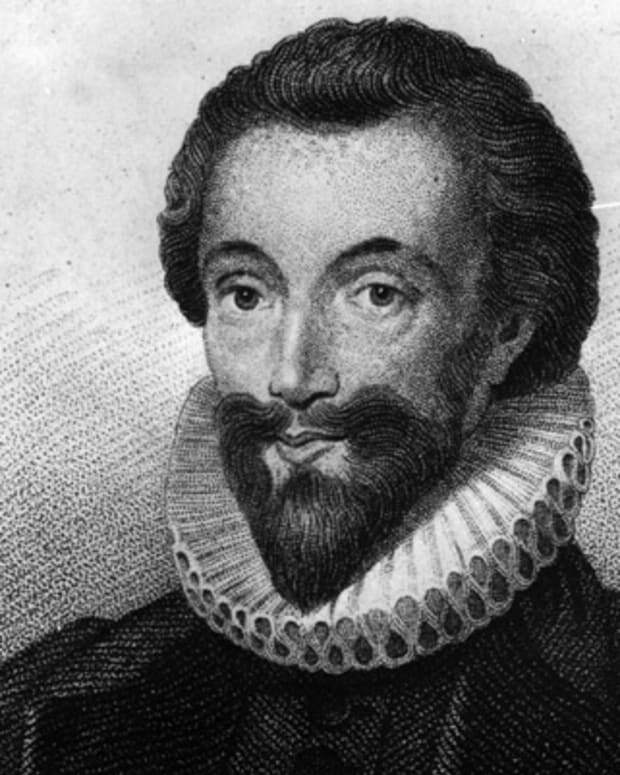 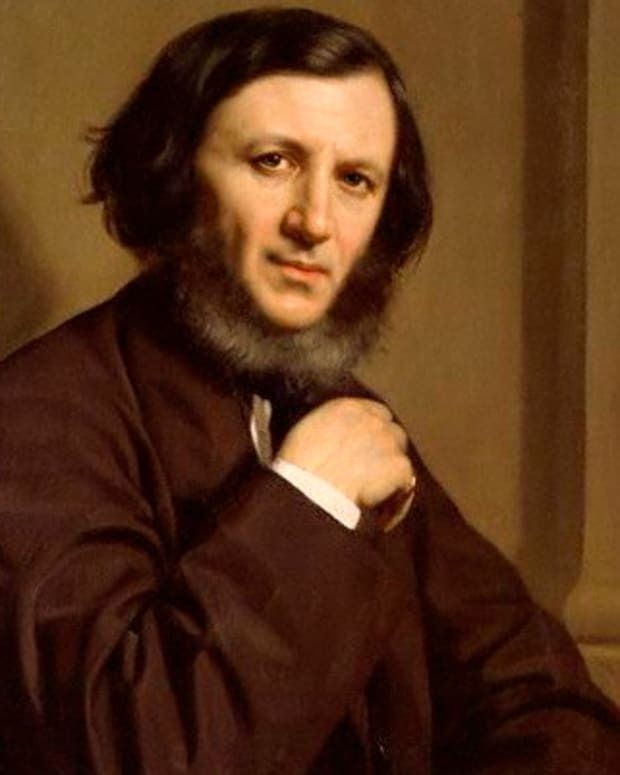 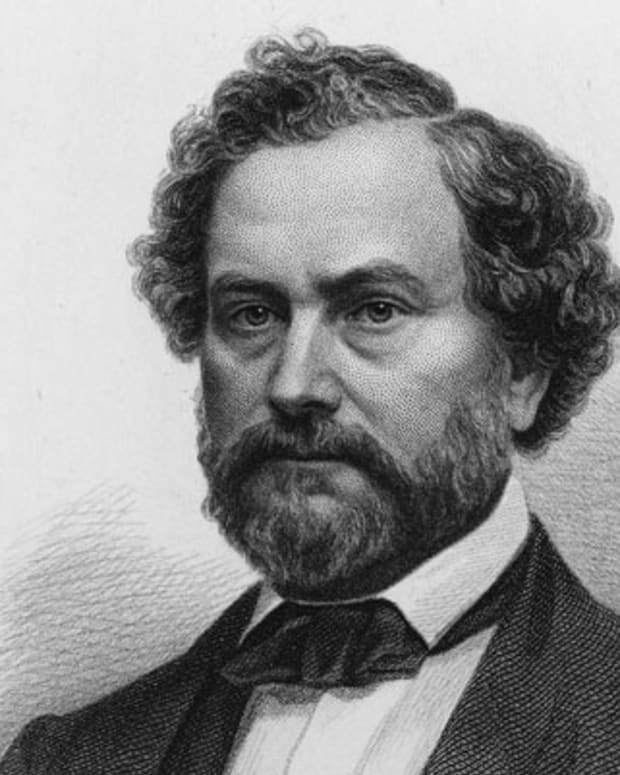 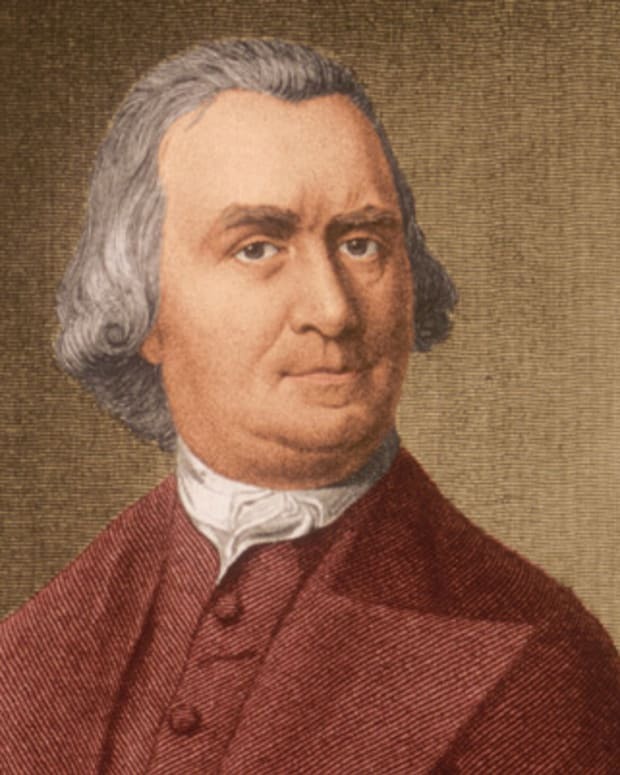 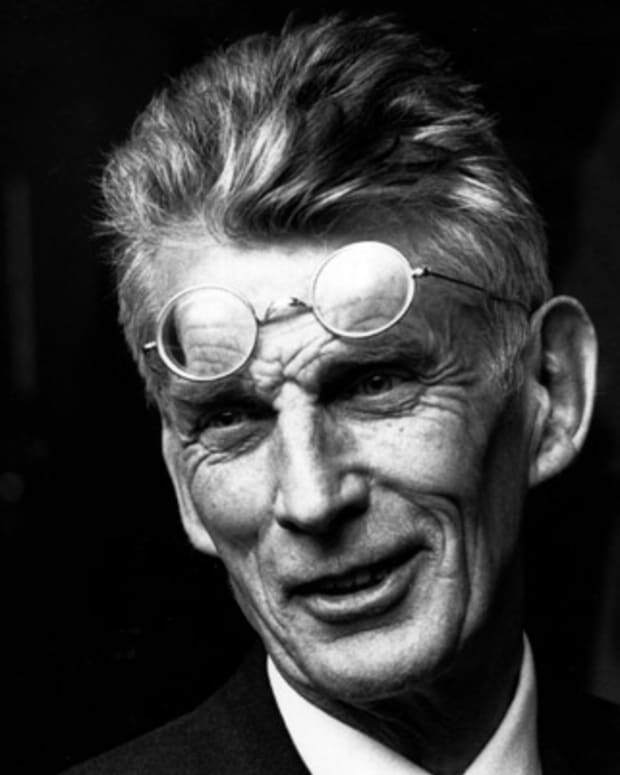 His best known poems are "The Rime of the Ancient Mariner" and "Kubla Khan," the latter of which was reportedly written under the influence of opium. 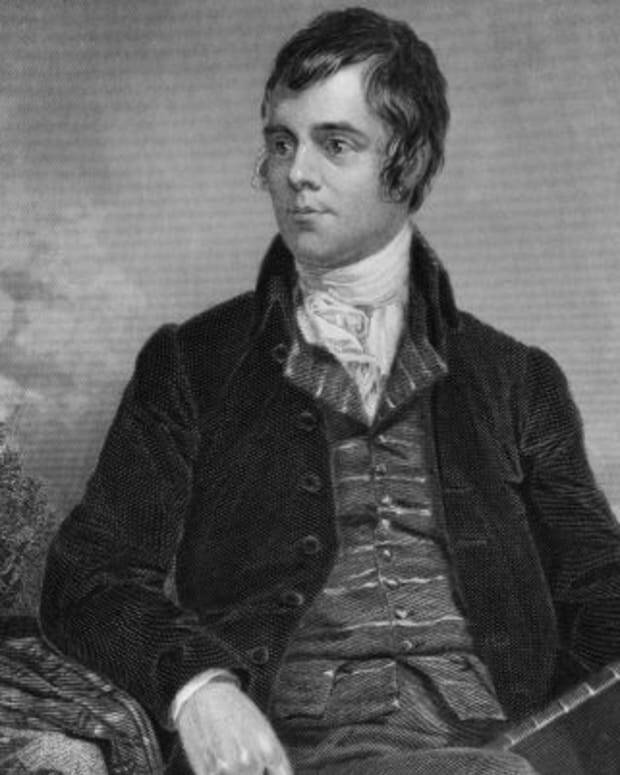 Coleridge died in 1834. 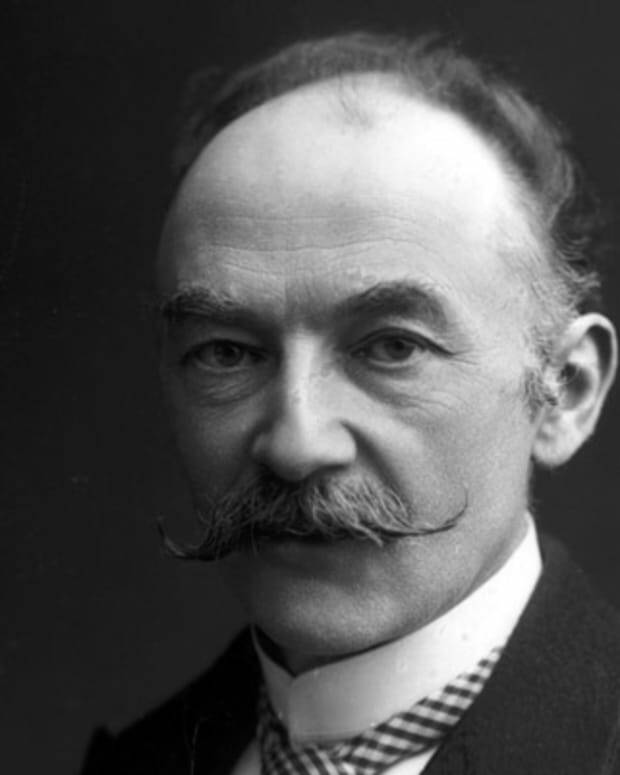 Thomas Hardy was an English novelist and poet who set his work--including The Return of the Native and Far from the Madding Crowd--in the semi-fictionalized county of Wessex.